The plant-derived lip oil instantly provides abundant nourishment and clear color to dry lips. 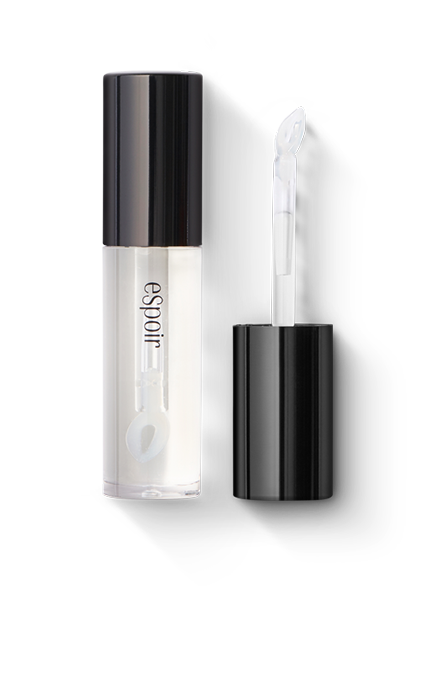 It makes the lips look revitalized with bright, clear shine better than lip gloss. This product information is put together in accordance with [the notification on the provision of product information such as e-commerce of the fair trade committee]. Apply an appropriate amount on the entire dry lips. If the product has any defects, you will be indemnified as set forth by the Korea Fair Trade Commission. Once shipping begins, order information and invoice number will be sent via e-mail. You can also track your order in [My Page > Order History]. Your choice of delivery agency (DHL/EMS/K-packet) may be restricted depending on your order / shipping location. Shipping rates are automatically calculated based on package weight, shipping location and delivery agency. You can choose a delivery agency, and check it at the check-out page. The tax rate applied depends on your ship-to destination. These charges are separate from shipping charges and you will be billed directly. 1. In case of getting red spots, inflation or itching side-effects while or after using the product, contact a doctor right away. 2. Do not use on damaged or broken skin. 3. Handling and storage precautions: 1) Keep out of reach of children. 2) Keep away from direct sunlight.